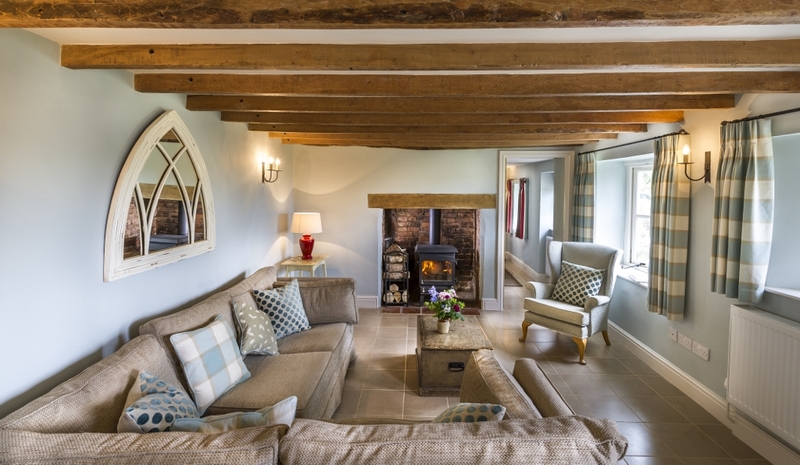 Book a pre-Christmas self catering break in lovely Fursdon Cottage between 16th November and 17th December and receive a generous 20% discount. Bring boots, children and the dog and relax with a good book or walk out onto the attractive paths and lanes right from the cottage door. A perfect country holiday but close enough to smarten up and drive into Exeter for some serious Christmas shopping. 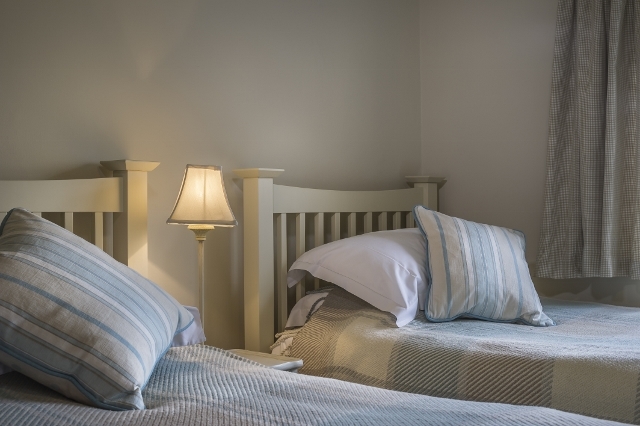 Fursdon Cottage is cosy for couples as well as a family and the Devon coasts and moors are an easy drive so there is something for everyone. Book now and start your winter discovery. Our holidays start on Fridays or Mondays. 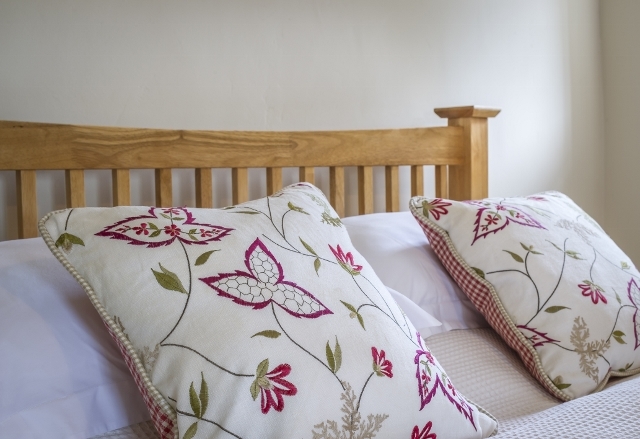 Follow the link here to our availability and booking page.